We love visitors. 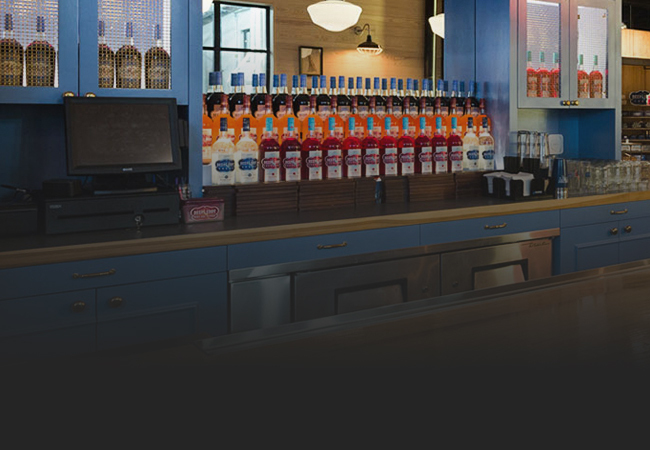 So next time you're in town, stop by, say hi, and join us for a tour. 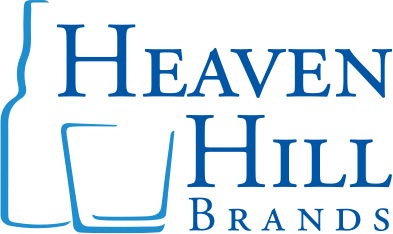 Find us in Bardstown at the Bourbon Heritage Center, or in Louisville at the Evan Williams Bourbon Experience or Dripping Springs at the Deep Eddy Tasting Room. 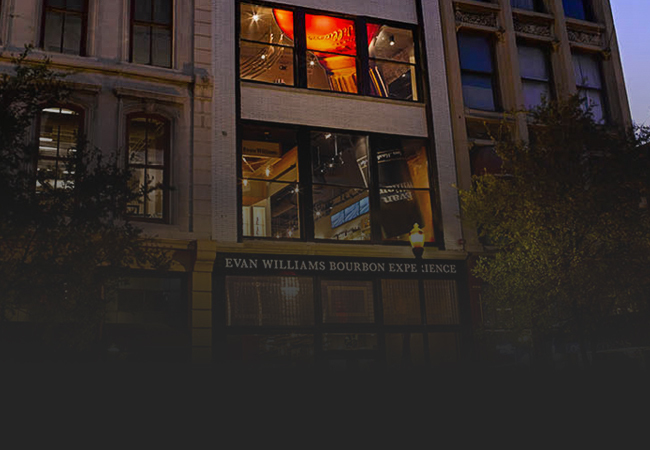 The Evan Williams Bourbon Experience is proud to be the first distillery on Whiskey Row. 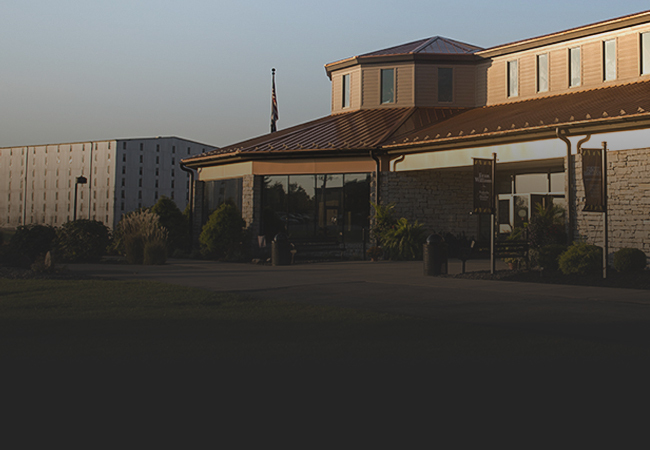 will guide you through the history and heritage of America’s original whiskey. Tasting Flights are available to enjoy on our outdoor patio.